Giving shape to the clients’ ideas, through the study and elaboration of the project via 3D modeling, means paying extra attention on the design and ensure proper industrialization. 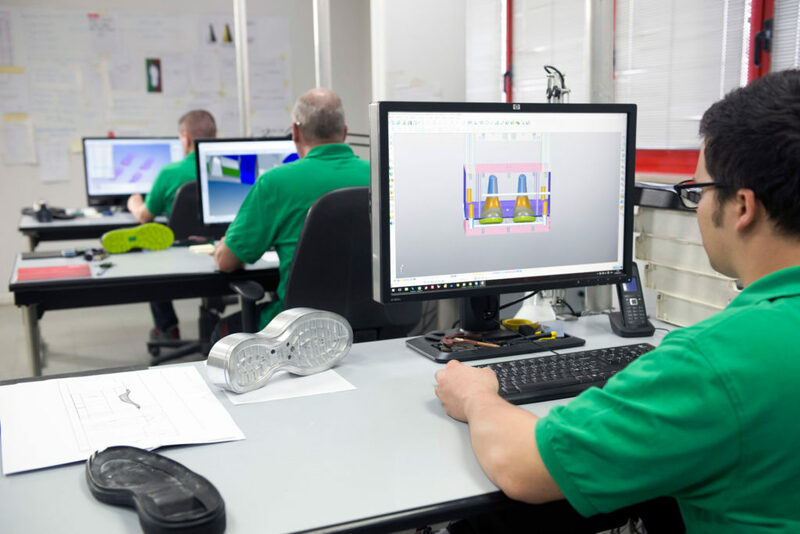 Gruppo Meccaniche Luciani develops tool paths with mathematical formulas created by its internal structure or supplied directly by the client for the creation of molds and prototypes. CAM design for numerical control means we can transform what was created on the computer into something tangible, choosing the tools, the processing speed, the number of rotations of the tool itself and all the other necessary parameters according to the material to be used. Every detail has an effect on the final result, a unique product and a solid base for the client.